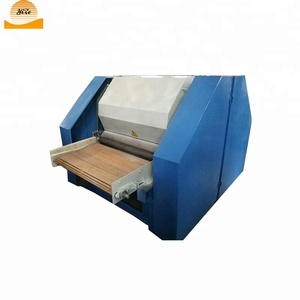 Recently, with adopting the imported advanced technology, a brand new model Unwoven Quilting Machine and related instruments are available to the new market. 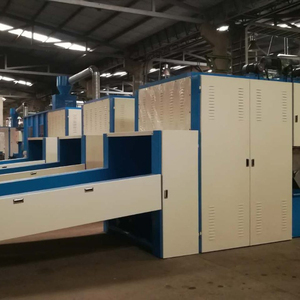 The company has highly educated, qualified, experienced technical staff combining the professional standard quality control system. The new TYHFJ series features in precise engineering, cost effective running, trustable reliability, easy to control and low maintenance. 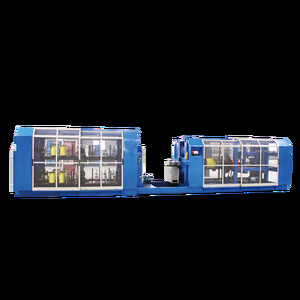 Haimen Qixin Textile Machinery Co., Ltd.
2. 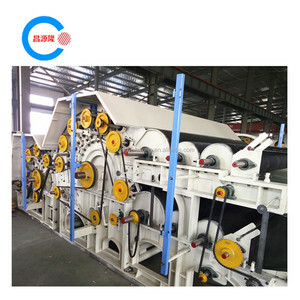 The carding machine with frequency conversion, adjustable, send cotton conveyor belt speed, cotton filling blocking cotton. We are ahead of the professions with excellent quality and reasonable price and also have the export license to all the products. 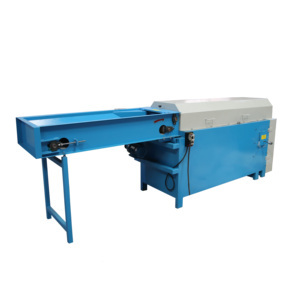 We have supplied many kinds of products to the customers from East and South Asia, Africa, East Europe and North America,etc. 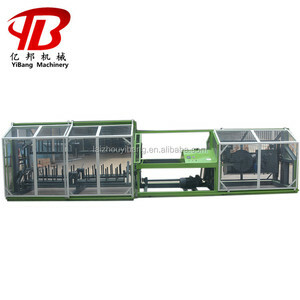 Alibaba.com offers 1,551 cotton wool making machine products. 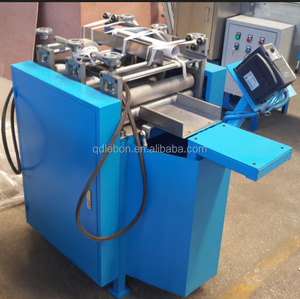 About 17% of these are nonwoven machines, 3% are other textile machines, and 2% are other plastic product making machinery. 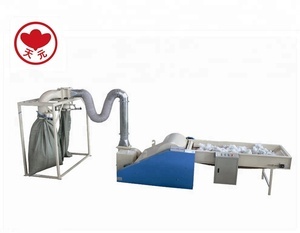 There are 1,552 cotton wool making machine suppliers, mainly located in Asia. 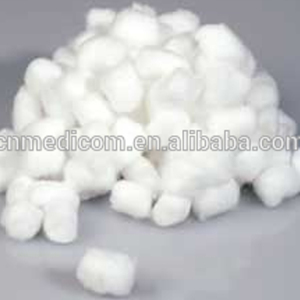 The top supplying countries are China (Mainland), Taiwan, and Vietnam, which supply 99%, 1%, and 1% of cotton wool making machine respectively.